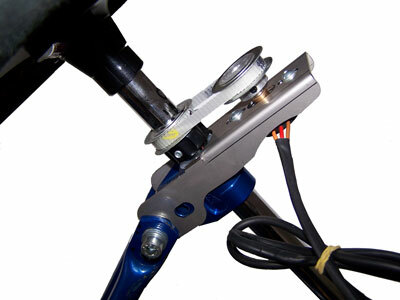 Roteg Racing is distributor for HM and SP Quickshifters. 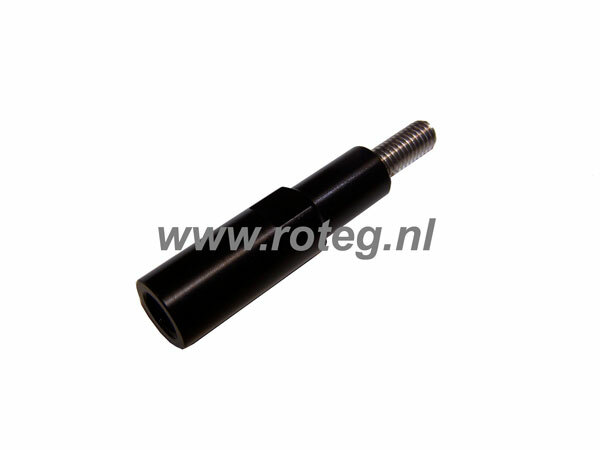 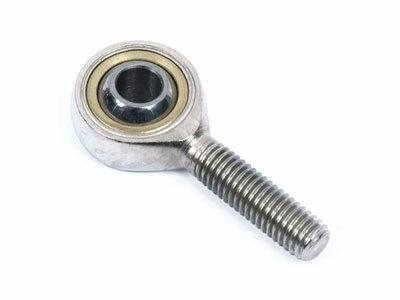 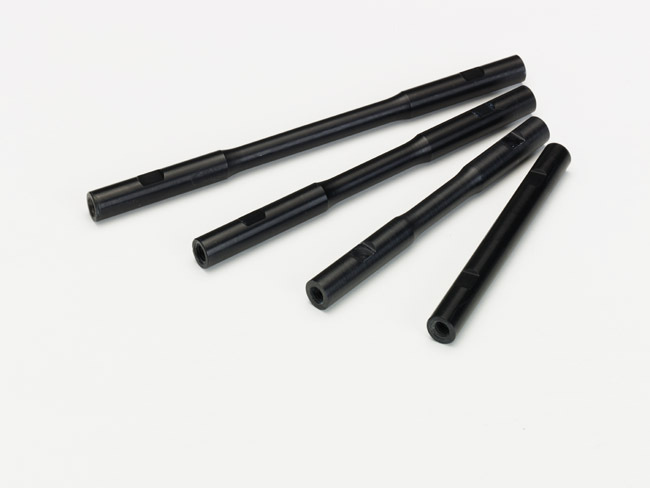 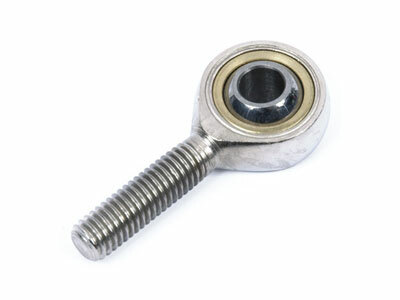 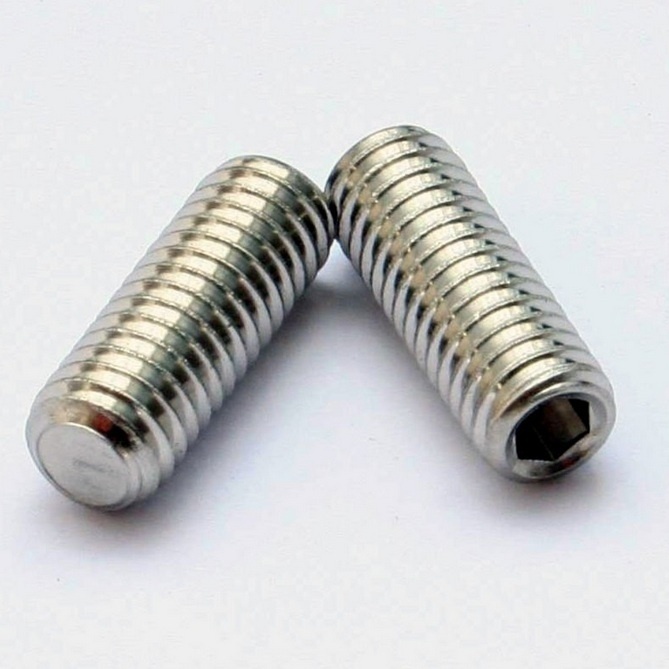 We also supply all quickshifter accessories for HM and SP quickshifters like rod ends (rose joint) or a shifting rod. 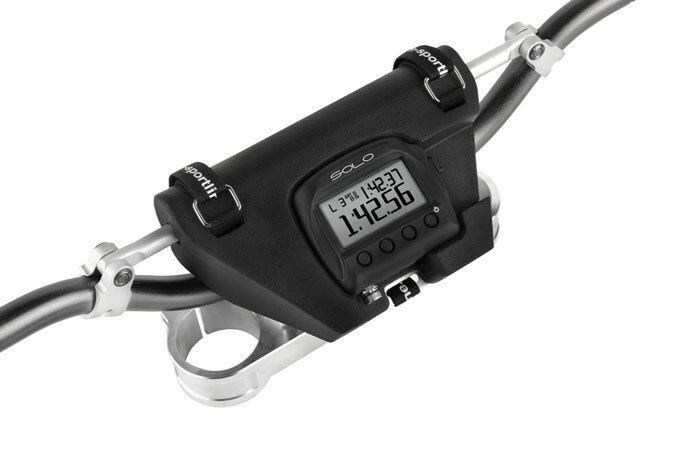 A quickshifter is only complete when you get the full solution.